Domaine Naudet is located in the town of Les Egrots, Sury-en-Vaux, which is famous for award winning Sancerre. Sury-en-Vaux is a commune at altitude. The soils are clay and limestone and tend to produce particularly full-bodied and structured wines. The communes of Verdigny and Bué are situated on stony, calcareous hillsides. These wines are particularly light and fruity. 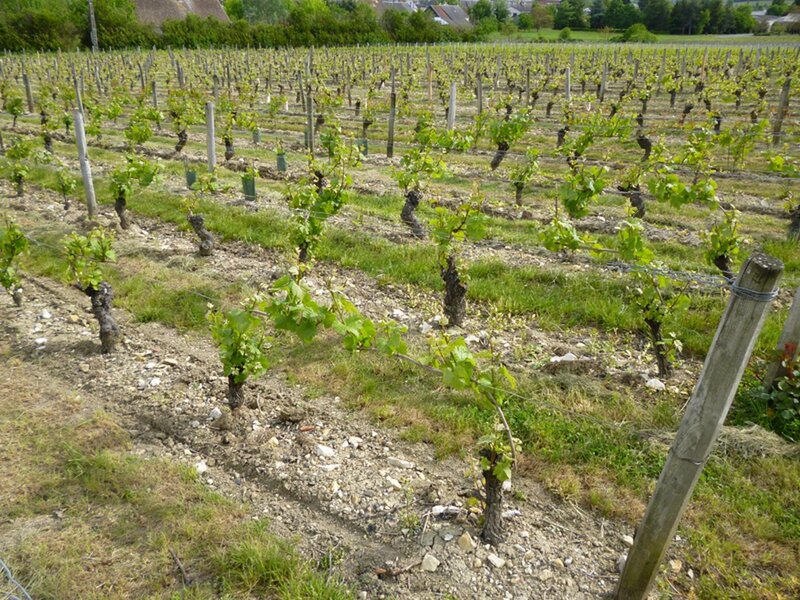 Saint-Satur soils are mostly flint and tend to produce quite 'fleshy' wines. The Vineyards which are planted on clay and limestone soils provide body and structure to this wine. The flint soils produce the distinctive flinty aromas with a hint of smokiness. 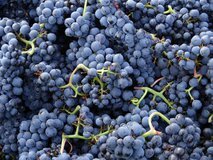 The grapes are harvested between September and October with the critical factor being when to achieve the balance between acidity and sugar levels. Following pressing the must is allowed to settle for between 12 and 24 hours. Fermentation then takes place in steel vats between 18°C and 20°C. Controlling the temperature during fermentation guarantees intense aromas in the wine. The wine is then aged on the lees in the vat before bottling. These wines from flint, clay and limestone soils are full bodied and well structured, their flavours develop quite slowly. 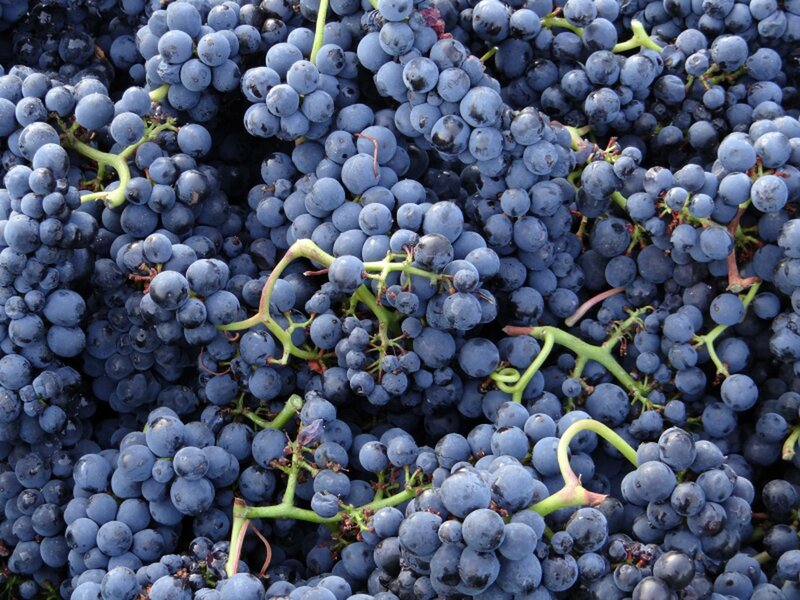 The grapes are pressed and then fermented in stainless steel at a controlled low temperature. Located on the slope of hills surrounding Sancerre city and idealy facing East. 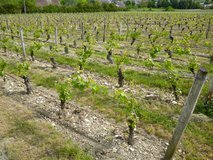 The vineyard of Domaine Naudet is planted on 3 different soils. Each of them is giving a specific type of wine. The vineyard is between 20 and 45 years old. A cold maceration is done on the collected grapes. Temperature is very important at that stage. Then slowly the alcoholic fermentation starts. 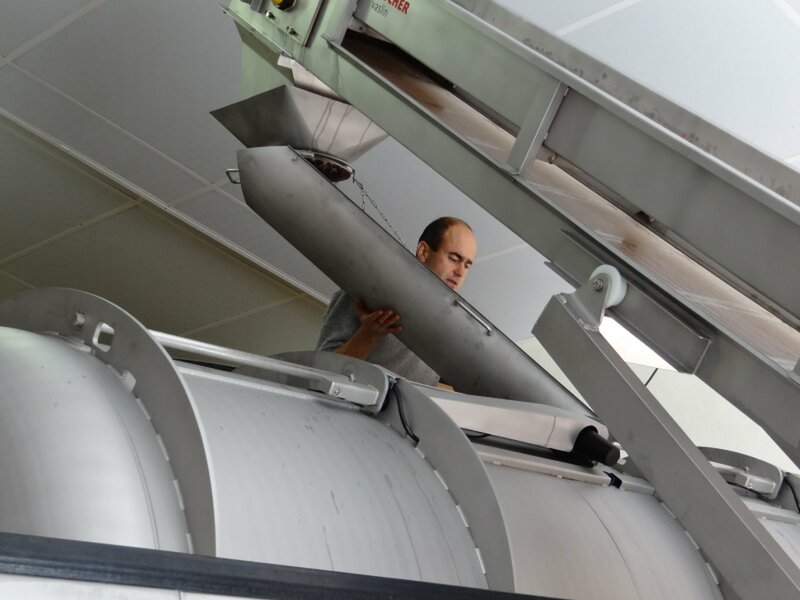 After two weeks, the grapes are pressed and all the wine is transferred into a steel tank where the malolactic fermentation will start. The wine will stay there until march the following year. A light filtration is done before the bottling. A light pleasant wine. Clear light red colour with nose of roses and red berries. In the mouth, it is a light sensation. Round wine, very supple with very fine tannins. A finish of strawberry fruit. Ideal wine for every day meal. Barbecue best partner! Very nice with soft cheese as well.